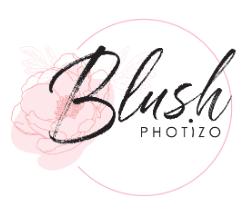 Photon Therapy Systems was founded in 2005, and is a South African company focused on providing leading edge light therapy solutions to healthcare professionals and end users. 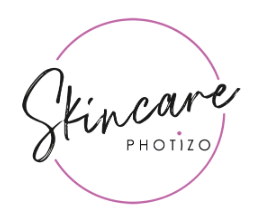 Photizo® Light Therapy is the product of revolutionary thinking and was born out of a need for non-invasive, natural wound-care in diabetic patients. 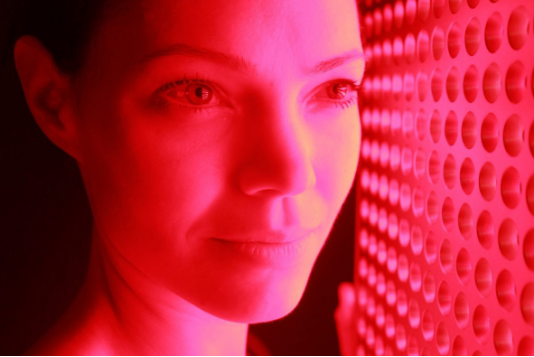 However, numerous studies found that light therapy is hugely successful in treating many other conditions which result from compromised cell functioning. 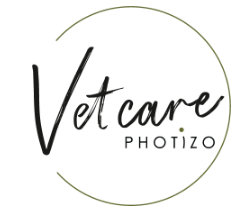 This led the team to expand its product range to cover rehabilitation therapy, beauty therapy, clinical care and treatment of animals. 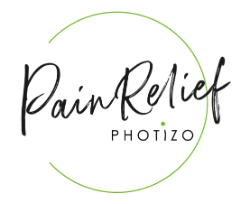 With light therapy being traditionally only available to healthcare professionals, The Photizo® team saw a need to develop an affordable unit so everyone could benefit from the healing power of Photizo® Light Therapy. This dream became a reality in 2012 when the Home Care range was launched. These are affordable, portable handheld units, which are safe and easy to use, making them accessible to the whole family. 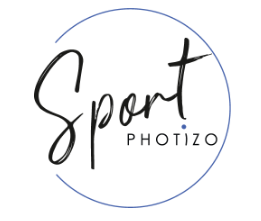 The company has been exporting the Photizo® models for animal use to the overseas markets since 2012 with great success. 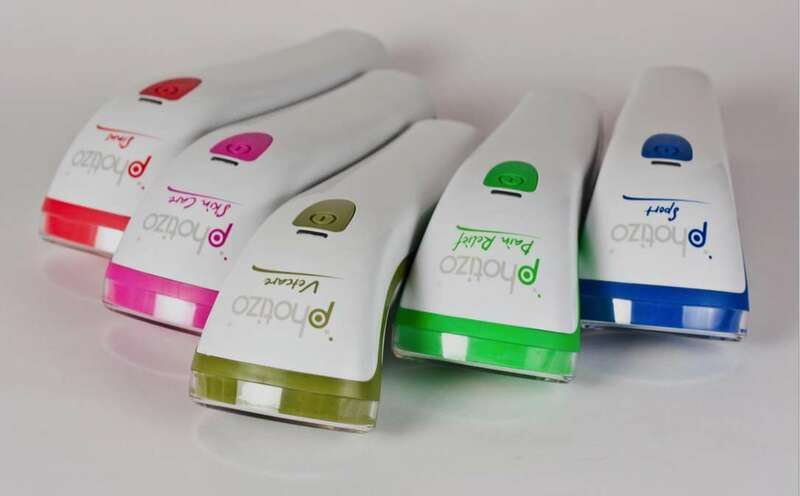 Currently these can be obtained through the distributor network in Europe, USA and New Zealand, and expansion into other potential overseas markets is continuously under consideration. LED’s also allow the light beam to spread out instead of being a pinpoint light beam. The wide-angle diffusion of the LED confers upon it greater ease of application, since light emissions are thereby able to penetrate a broader surface area, and this results in faster treatment time for a given area than laser.